Ah, it’s Valentine’s day cakes! 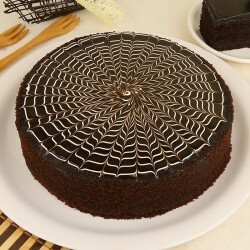 Our beautifully designed cakes with the super sumptuous taste can easily add more sweetness in the juncture of love. 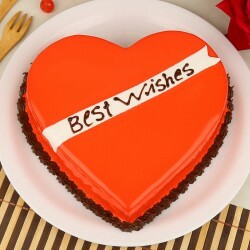 So why not send Valentine cakes to Pune where your sweetheart resides? 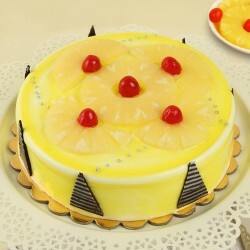 This awesome treat can easily make your loved one feel overwhelmed with the feeling of pure joy. Valentine’s day is one of the most special days of the year as this day commemorates the most beautiful bond between two souls called “Love.” It’s the day of getting together for lovers. Lovers embark upon a journey of buying something really special and loving for their partners. You might be feeling super excited and want to leave no stones unturned to splash the rain of love on your loved one by purchasing something really nice and ever-remembering. 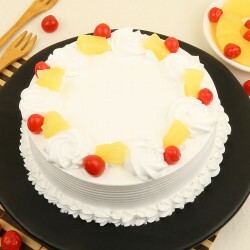 No matter what kind of gifts you are planning to buy for your girlfriend in Pune, without a delicious cake, your gifts are unable to express the utmost amount of love and affection to your special one. 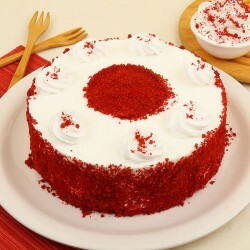 So send Valentine cakes to Pune and sweep her off her feet with the hypnotizing taste of the cake. 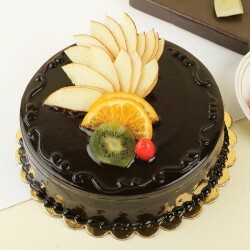 Cake with the photo of your special one embedded on it always comes with a very personal touch of affection. If you are looking for a perfect gift with the emotion attached to it, sending Valentine’s day special personalized photo cake would be an ideal option for you. 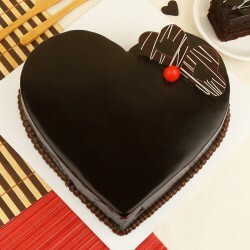 Love is an eternal feeling and when it comes to expressing the most precious feeling called love, what could be a better symbol than a heart shaped cake offered in our online store. 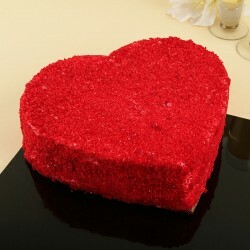 This 14th February, go for Valentine cakes delivery in Pune online and melt her heart right away. It’s not necessary that you need to celebrate Valentine’s day only with your love partner, rather you can celebrate it with anyone whom you love unconditionally- parents, siblings, friends and relative also. 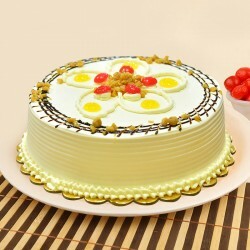 Cakes are an integral part of any happy occasion as they add happiness and joy to everyone’s life. 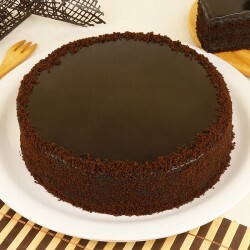 So, heighten up your love with a perfect chocolate cake from our store. 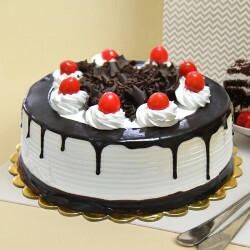 If your loved one is not a huge fan of chocolate, we have many other flavours like Vanilla, Strawberry, Pineapple, Butterscotch, Blackforest, mixed fruits, and coffee, etc. 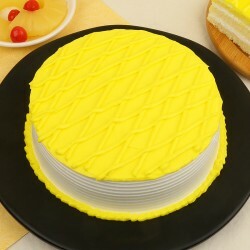 These cakes are prepared with the softness coupled with an excellence taste stands as a great testimony to the excellence that we have been delivering for ten years. 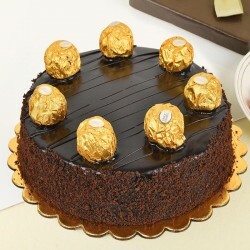 Send Valentine Flowers Delivery Along With a Super Delicious Cake Online: Same Day and Midnight Cake Delivery in Pune. It’s Valentine’s day and when it comes to delivering your emotions of love and affection to your special one in Pune, all we want to provide you with the most top-notch delivery service. 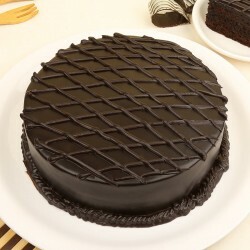 No matter where you stay, in Pune or some other city, you can easily go for our midnight delivery service which ensures the delivery of cake at the middle of Valentine’s day night. 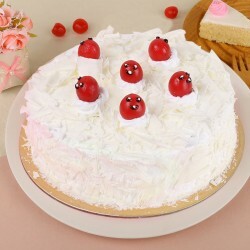 In case, if you have forgotten to buy something special for your beloved one on this Valentine’s day and running out of time, you can simply go for same day cake delivery offered by Myflowertree. 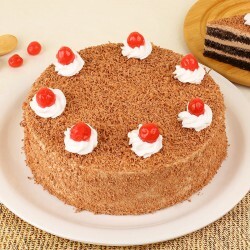 Now, it’s time to enhance the depth of love by giving heaven treat with our cake to your sweetheart.